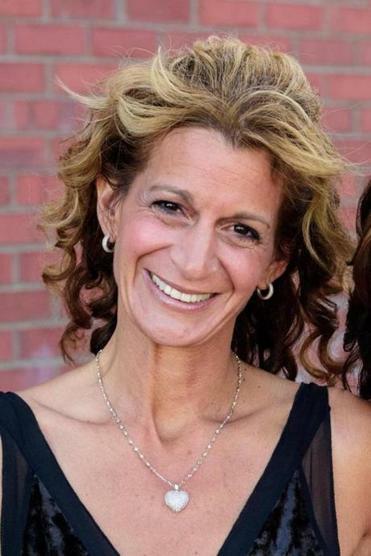 Denise Rizzo-Ranieri is president of Realizing Children’s Strengths Learning Center in Natick. Q. What services does the center provide? A. We recognize that each child has individual needs, so we offer a spectrum of services to fill every gap from age 0 to 22. You can’t just say we’re putting you in this round hole and you have to fit. Q. How have those services evolved? A. When we opened our doors, we focused on ages 3 to 10 because we wanted time to build a vocational program for our kids to utilize the skills they work so hard to develop. We’re very proud of our Let’s Get to Work program, which supports students 14 and older in job training at the center and partner sites such as CVS and a local hotel management company. Our kids have great skills to offer, and we’d love to have more corporate partnerships in order to provide an array of experiences for them. Q. Are any new services on the horizon? A. We’re in the process of building a 5,000-square-foot expansion onto our current building, and part of the design is a vocational mall so students can get experience working at a restaurant, copy center, laundromat, and other businesses. This builds on the skills our younger students develop as volunteers who stock shelves and scan bar codes at a food pantry, help with Meals on Wheels, get snacks and lunches ready at a child care center, and as cashiers and landscapers at a golf course. Our goal is for students to not only go to work after graduation, but in their area of interest. A. Donations are important so we can continue to expand our partnerships and increase staffing to offer the best services for our kids. The rate of autism continues to increase, and we’re doing our best to keep up with demand because with the right teaching, they make incredible gains. Every student deserves to reach their full potential, and no one should accept less. Realizing Children’s Strengths Learning Center is located at 6 Strathmore Rd. in Natick. For more information, call 508-650-5940 or visit rcslearning.org.